Join us in learning how to make and create delicious bourbon cocktails! 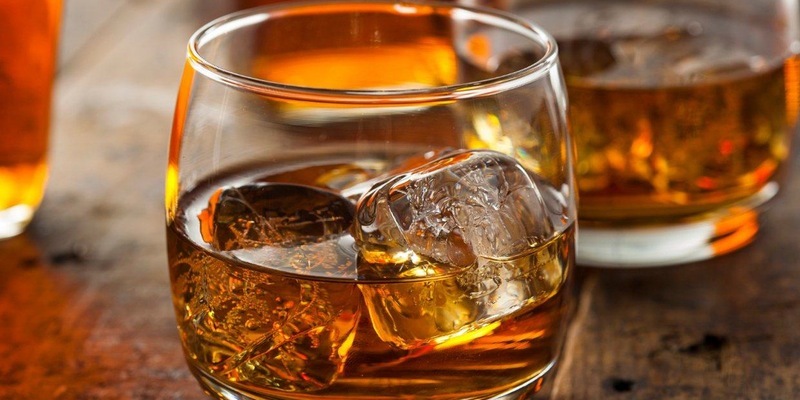 During this 3-hour BYOB workshop you will learn the background of bourbon; how it’s made, the different types out there, and how to make 3 delicious bourbon cocktails! Our certified Mixologist will teach you tips and tricks of the trade to be a pro when you’re at home or behind the bar re-making any of these drinks. 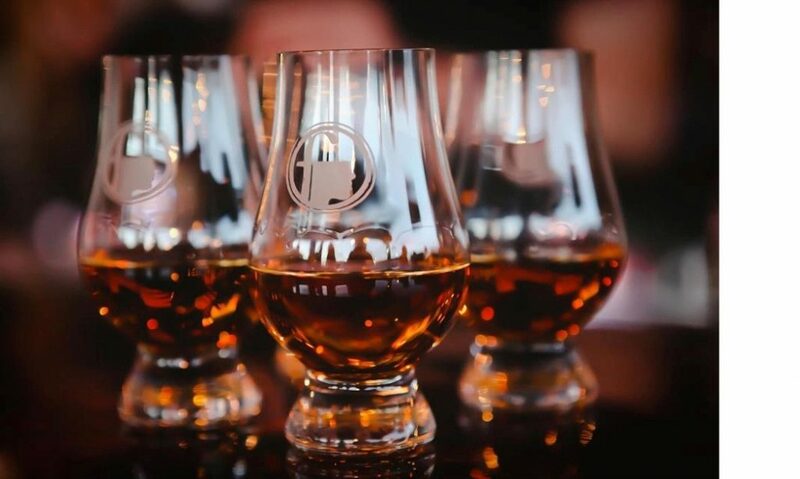 You’ll get the chance to taste different bourbon, while learning how to make some of the best bourbon-based cocktails out there! WHAT WE PROVIDE: All materials (excluding alcohol) will be provided – Including all ingredients and bar tools used and take-home recipe sheets.